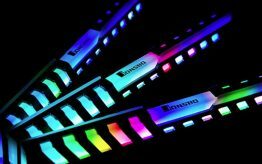 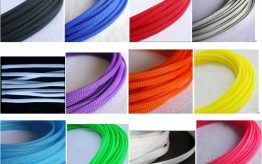 If you have chosen any colors that are not available we will contact you with further information. A custom extension by our professional sleeving job. 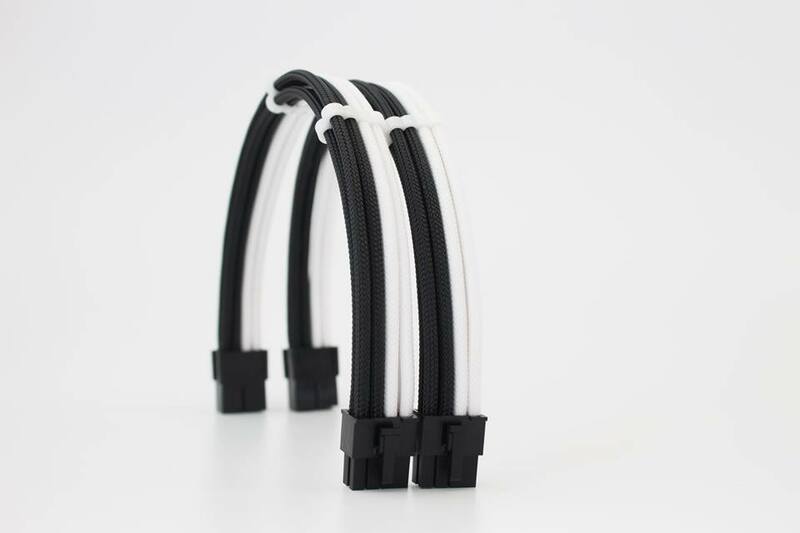 All of our custom extensions are handmade with our Angitu 16awg Wire and our Pro-Mesh Plus Sleeving. 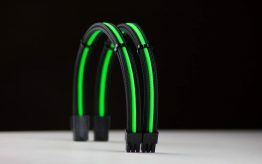 Unlike some other extensions these are handmade and are not mass produces. 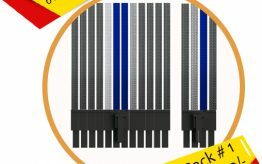 Our Pro-Mesh extensions are one of the best quality sleeved extensions available. 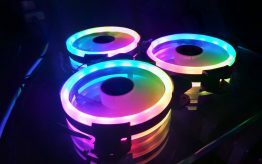 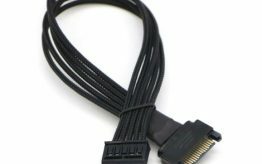 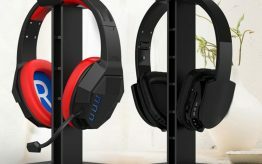 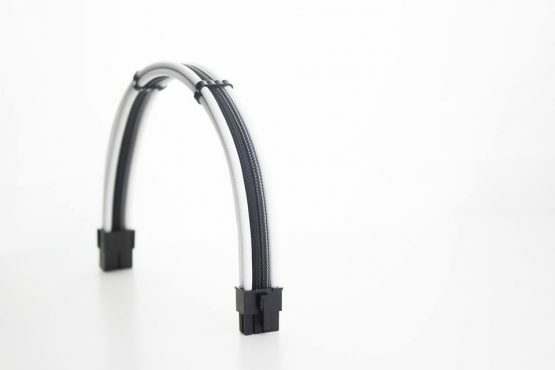 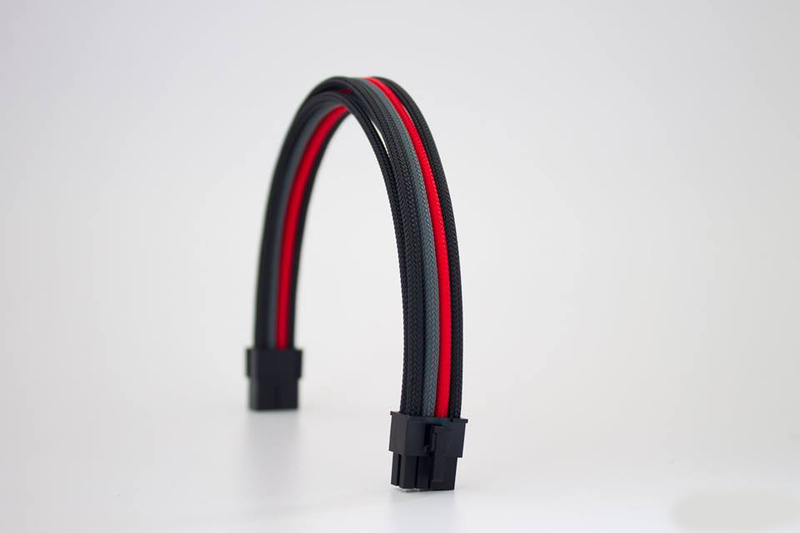 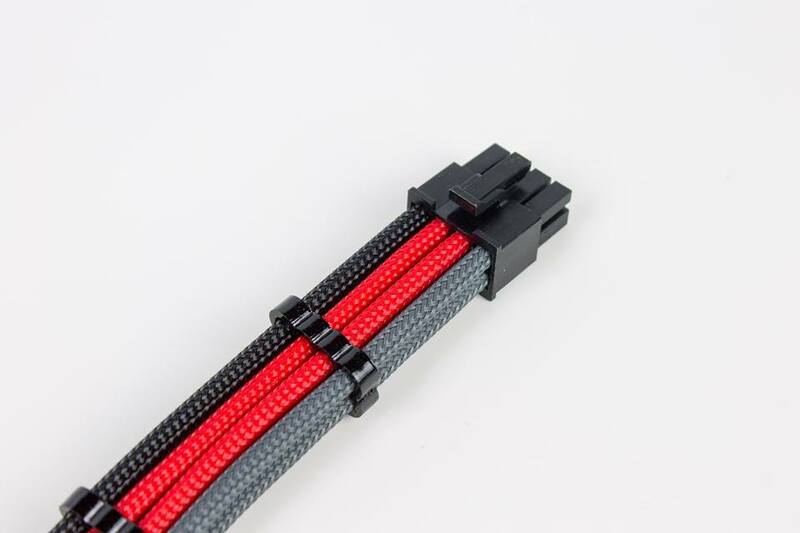 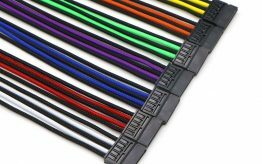 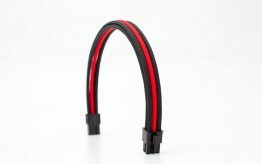 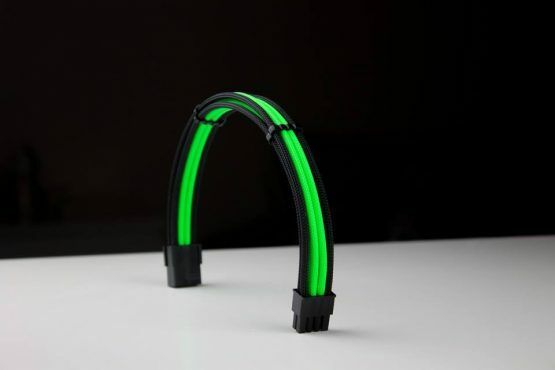 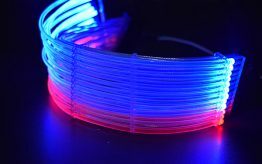 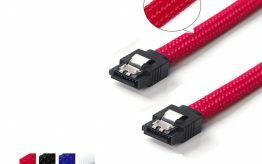 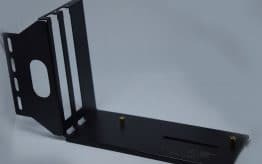 We use high quality 3mm sleeving, connectors and 18awg wire. 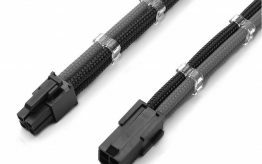 What is difference Pro-Mesh and Pro-Mesh Plus Series extensions? 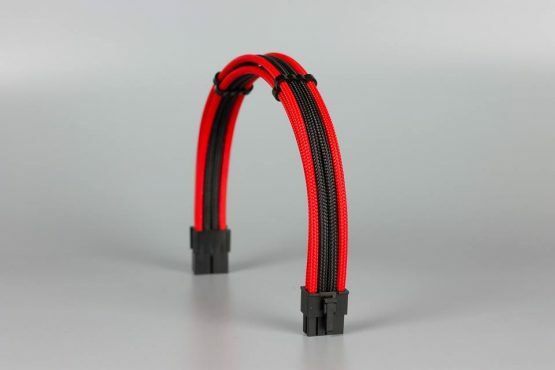 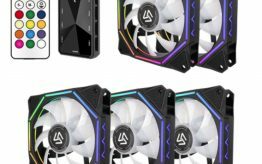 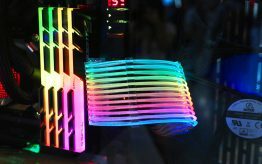 PSU cables can look really terrible when connected to the GPU, so much so that it ruins the aesthetic appeal of a build. 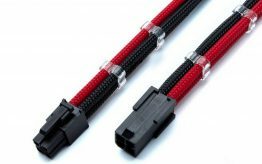 This cable is excellent to add a touch of the familiar to any build and to give a GPU the complements it deserves.